Kassa - reader, reviewer, loves pretty boys and pervy things. 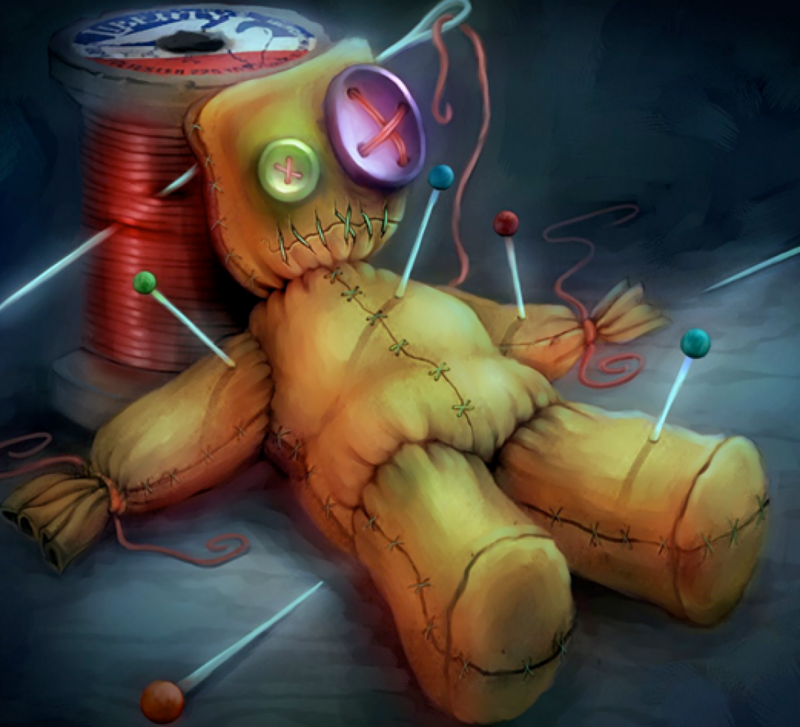 I do offer a complimentary voodoo doll with all reviews! Want me to review your book? Most of what I review on this blog are books I choose. I am always willing to consider received books – both ebooks and print. You can also contact me directly at kassa011@gmail.com. 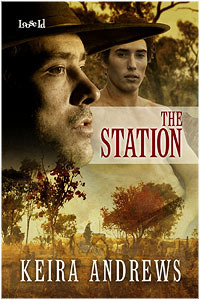 The Station is a lovely, easy to read historical. It’s not historically accurate though and is very much a storytelling narrative, almost all tell and virtually no show. The characters are decent and the plot is a charming tale of love between unlikely men moving at a slower pace. If you can suspend disbelief enough to buy into the story or inaccuracies don’t bother you (I personally don’t care) then this could be a satisfying romance read. Read the rest of the review over at Jessewave’s site HERE or Goodreads HERE!